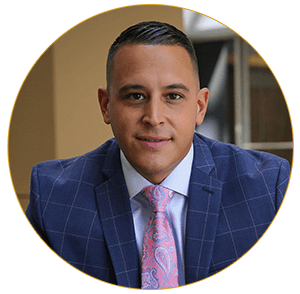 I am a well-qualified, results-oriented Mortgage Banker who’s been in the industry since 2000 and have an intense passion for this business. Home ownership, when executed properly, allows for higher quality of life and I am proud to play a role in improving the lives of others. The mortgage process often is very complex and regulated and should not be done online or with a big bank which sees you as nothing more than a number. It requires an expert with a great team behind them in order to keep things flowing smoothly. That expert is me and that team is MLB Mortgage. The mortgage process the way I do business is very simple….I measure twice and cut once. This means I take the time to meet with every one of my borrowers to learn their goals and expectations. Every borrowers is different and I use me expertise and knowledge to cater a loan that best fits each borrower’s lifestyle. Communication is vital to the way I do business. My team and I keep all our borrowers up to date on a weekly basis making it possible to always hit our targets. Allow me to help make you make your home ownership dreams a reality. Give me a call or “contact me” via email to get me started working for you.